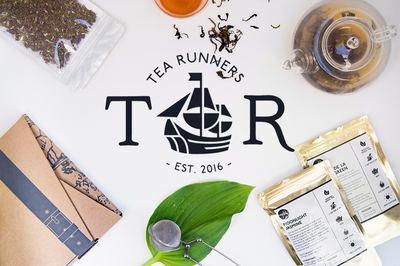 Enter your email address below to receive a notification when Tea Runners starts accepting new sign-ups! 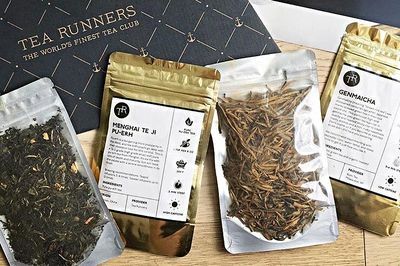 Enter your email address below to receive a notification when Tea Runners is accepting new sign-ups again. 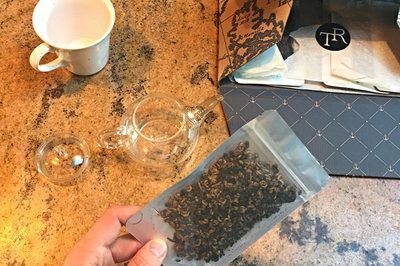 A premium tea subscription box delivering loose leaf teas right to your door! 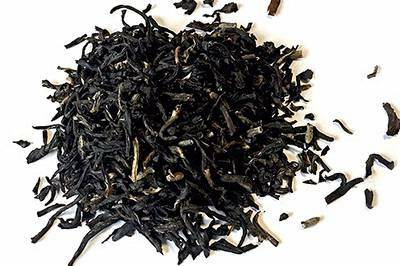 Tea Runners delivers top quality teas right to your door! 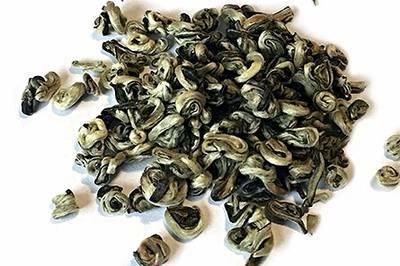 Our teas come from small batch producers, many of which are top place finishers at the Global Tea Championship Awards. 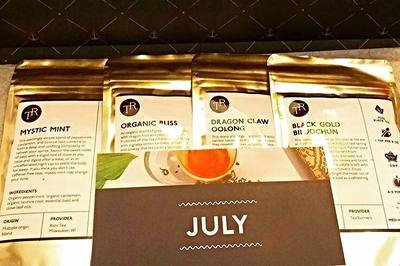 Every box is filled with a curated collection of 4 of the world's best loose leaf teas, along with tasting notes and brewing instructions. We offer 4 boxes to choose from! I've gotten a year's worth of boxes now, and they've all been great. I don't love flavored teas, like "strawberry green tea". I tried three other tea subscriptions before I found this one, and didn't much like them. All of these teas are just really good tea, and all the teas are very different. Charlie has been terrific the few times that I've needed to email with questions or changes. Highly recommend this box! 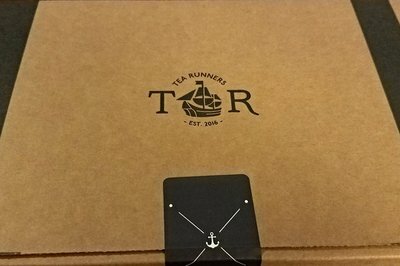 I love tea and received this box as a Christmas present. It was great! It provided a lovely variety of teas I would never have found or tried otherwise. I'm very pleased and will probably subscribe myself! I love tea, so it's no surprise that I love Tea Runners. My niece gifts a subscription to me once a year or so. In the past, it was very easy to change the components of a monthly shipment. This year, Tea Runners is working through Crate Joy and the process to make changes is much more complicated. I gave up and just enjoyed whatever tea was sent to me but I would have much preferred a simple way to sub out one or two selections each month. The tea is wonderful. The process, not so much. Hence 4 stars instead of 5. Please go back to the direct, simple way of switching out selections! First a foremost, the selection and variety was very pleasing. I'm not stuck drinking the same tea for the next month. Secondly, the flavors are quite nice. Subtle, but taste great hot or cold. The tea is simple and organic, so one doesn't have to worry about crazy additives or harsh chemicals. I full recommend this to anyone who drinks tea. I love this subscription! It has a nice selection of teas in portions that give you enough to savor them. If you really love a particular selection, they often have larger quantities available to buy. They select a wide variety from herbal tisanes to pure varietals, and they are packaged well, so the tea arrives fresh and intact. My first impression was thinking how nice the box was as I took it from the mailbox. It fits the subscription theme well and the sample sizes are decent. I have received two boxes so far and I have been very happy with all the different teas. Excellent flavor and it is nice trying out new types of tea. I highly recommend for tea lovers!